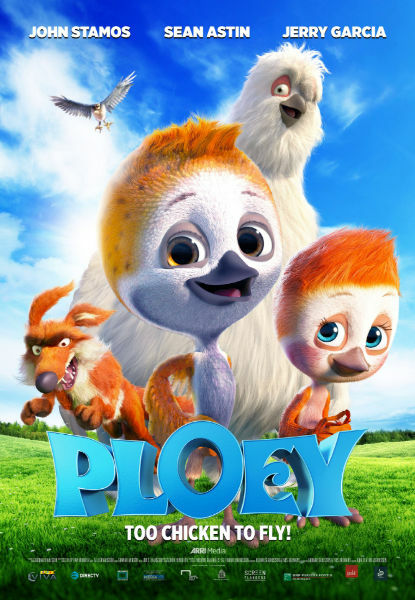 PLOEY starring John Stamos and Sean Astin flies exclusively on to DIRECTV Cinema March 28, 2019. The movie will be available in theaters April 26, 2019. Okay, so I watched this one with my boys. At 15 and 13 it’s hard to get them to sit down with me and watch something family friendly. I love watching animated films and I couldn’t resist to the urge to listen to the voice talents of John Stamos, Sean Astin, and Jerry Garcia. Yes, you can recognize their voices! While the storyline is somewhat predictable, it does teach the younger set many lessons in a fun and captivating way. We learn about friendship, loss, bravery, and how to overcome fear. The characters are loveable and the animation is beautiful. I would certainly share this film with friends and family during the upcoming Spring Break. It is appropriate for all ages in my opinion. It does have a PG rating for rude humor and some peril. I thought it was very mild, but I am a mom to teenagers. Take a look and add this to your watchlist! When my boys were young, I was a huge fan of adding activity sheets to our movie nights. It makes it a fun family experience. 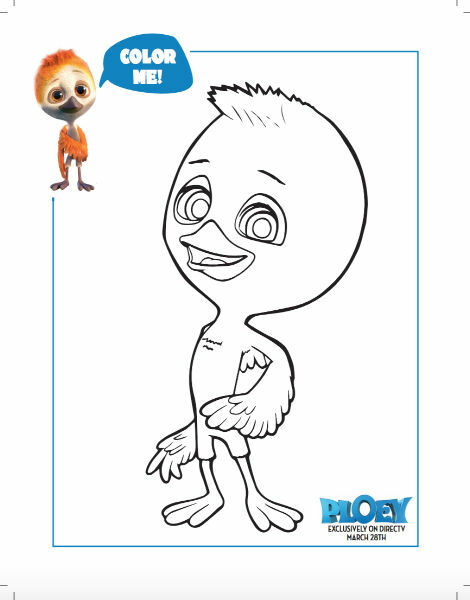 Click on the images to print a full size activity sheet! 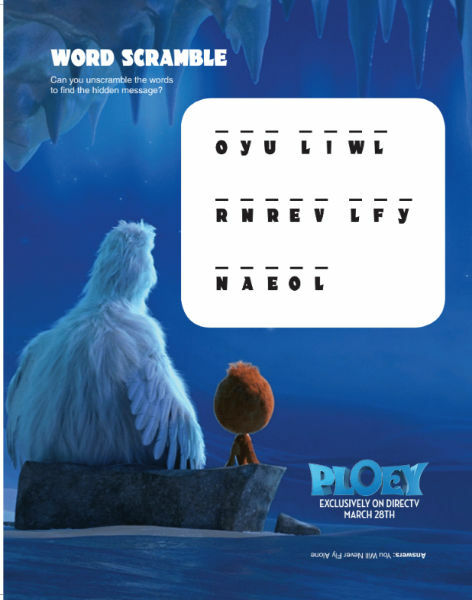 Have fun and enjoy your movie night! Looks like a cute movie! My son would enjoy this!